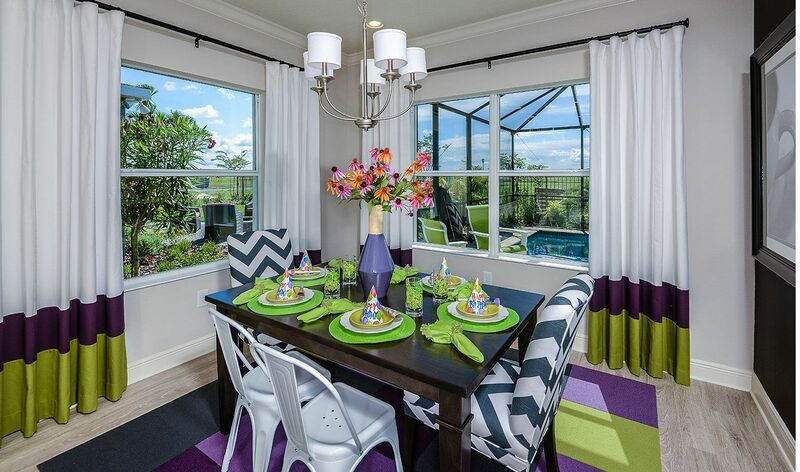 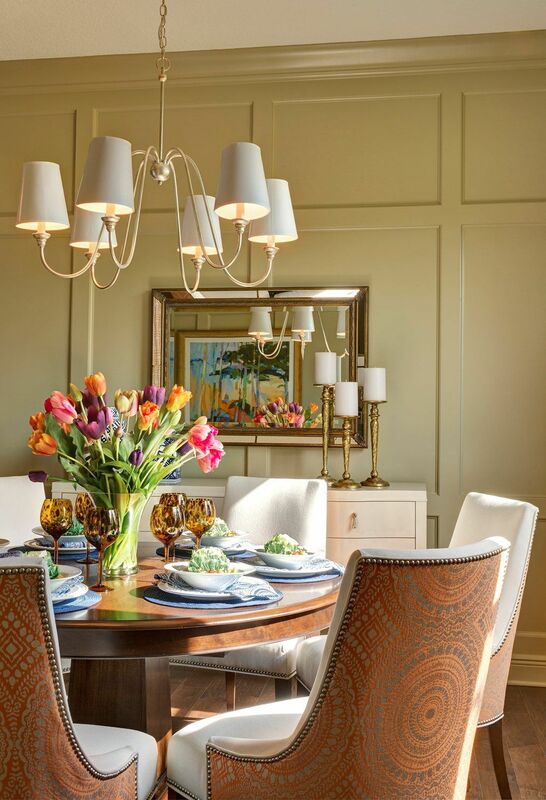 Live your life with a touch of French sophistication. 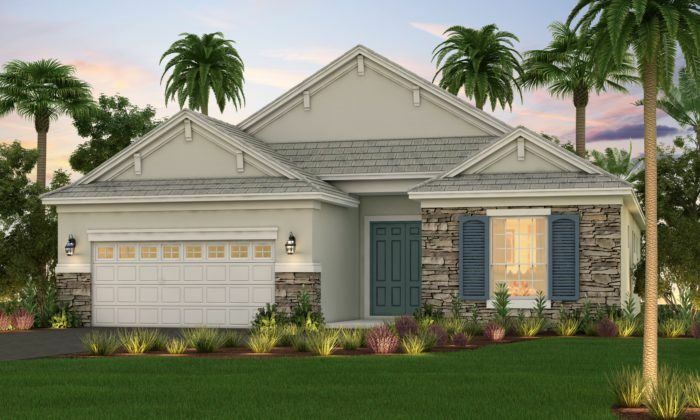 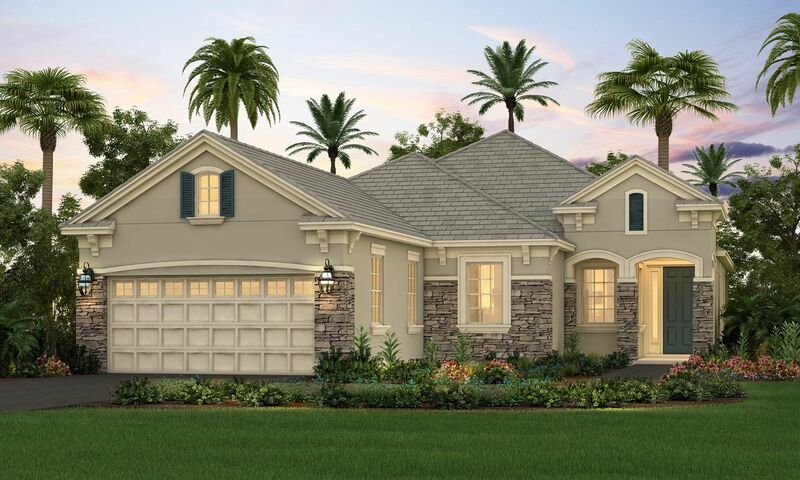 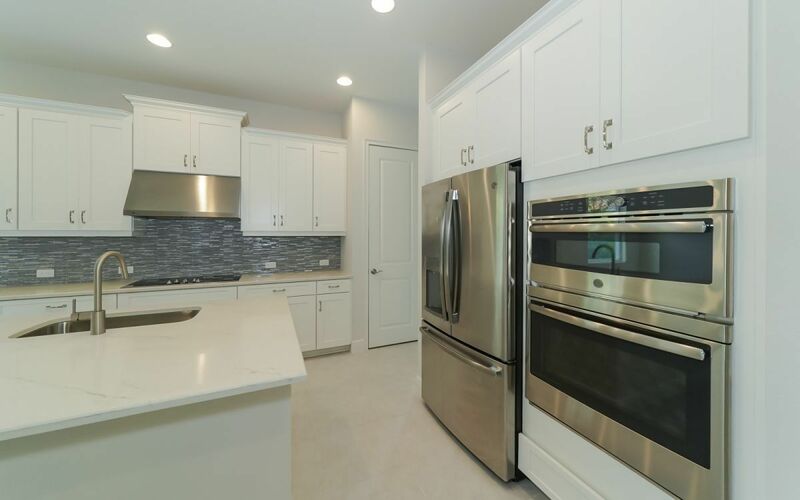 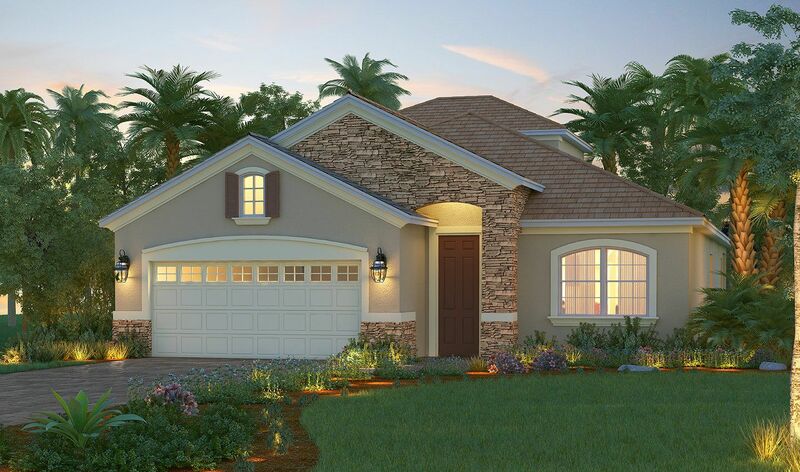 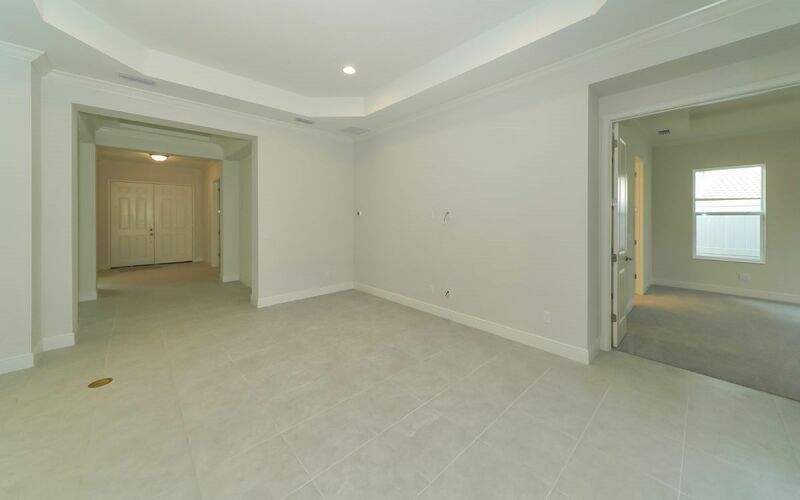 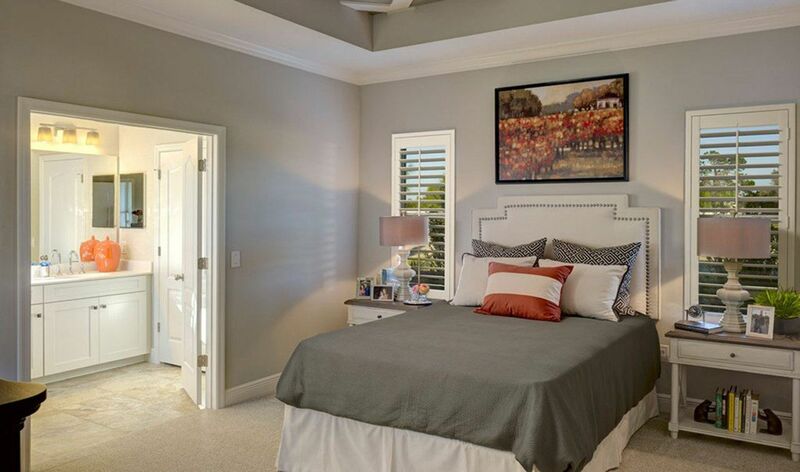 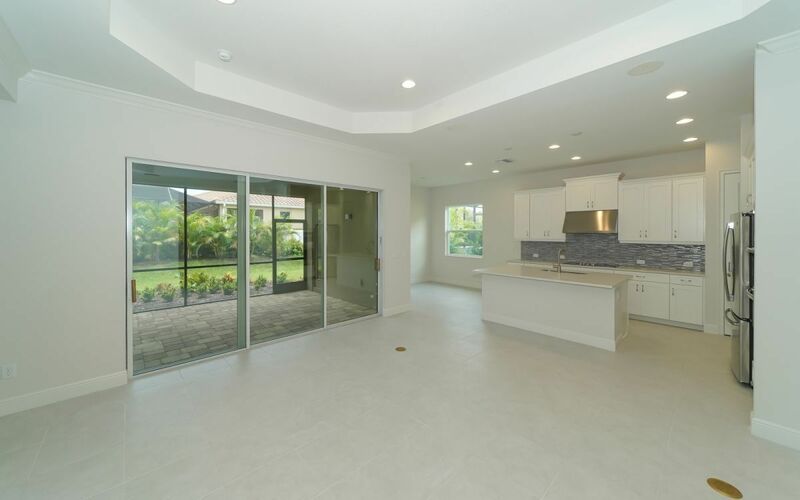 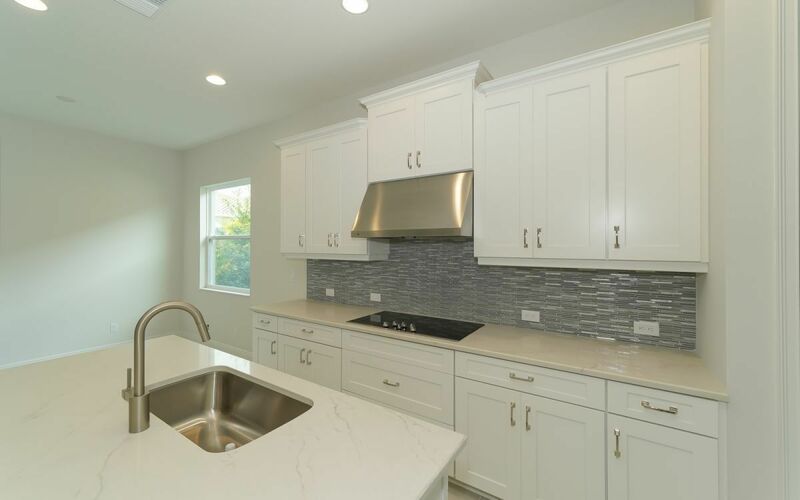 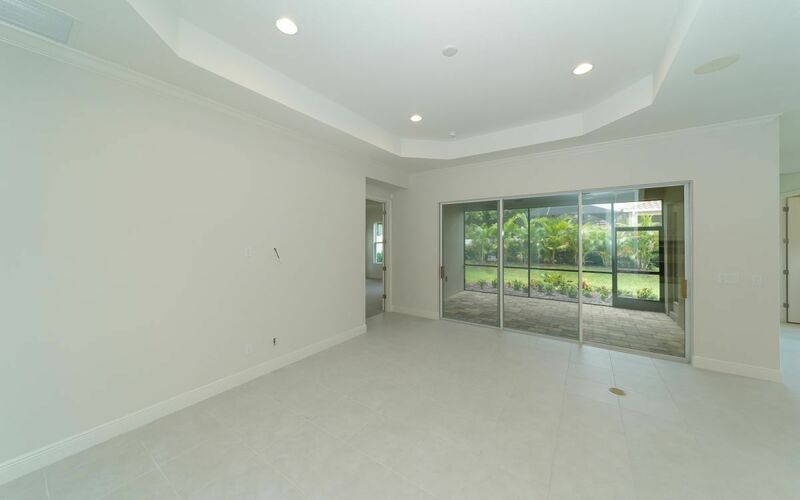 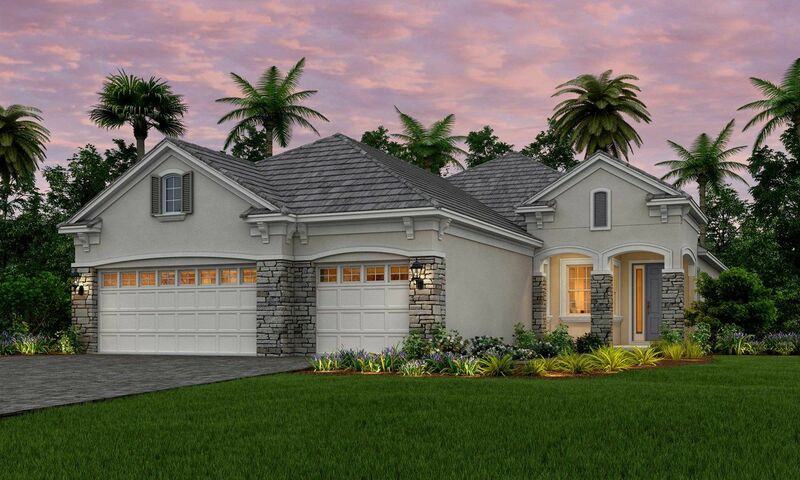 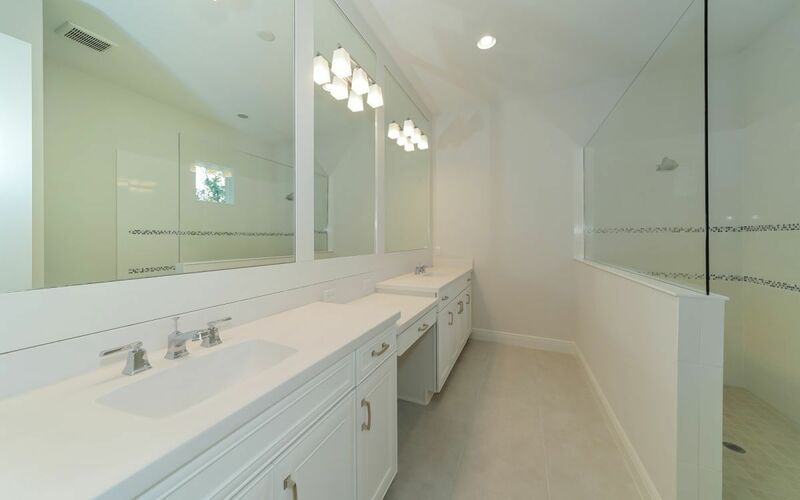 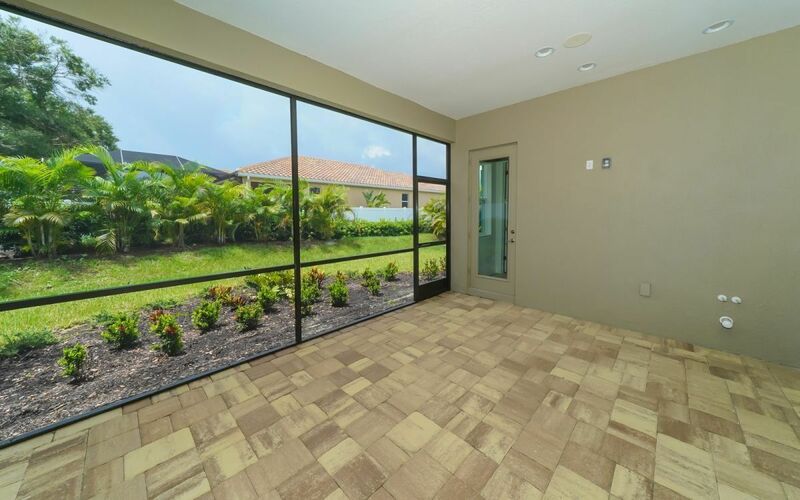 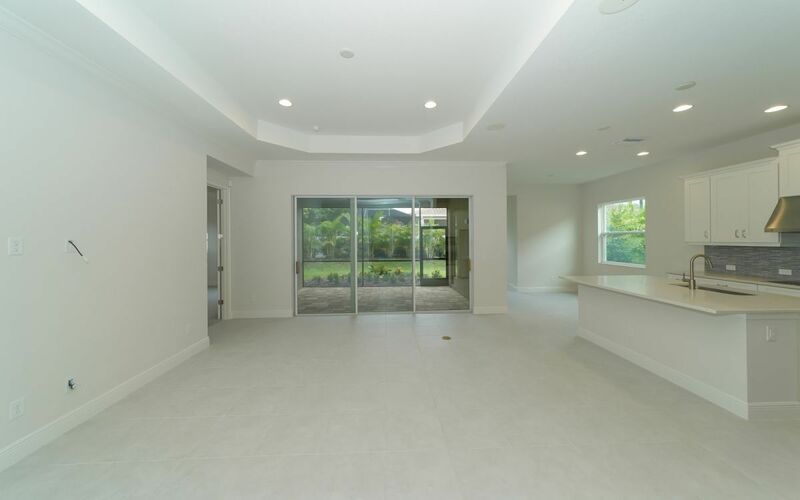 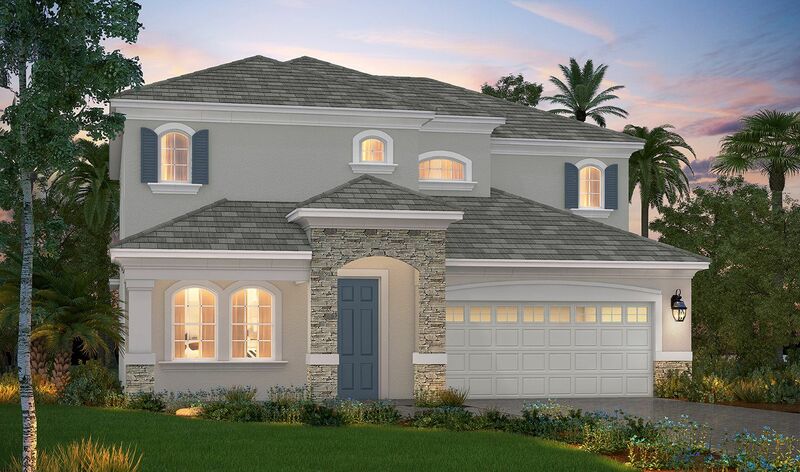 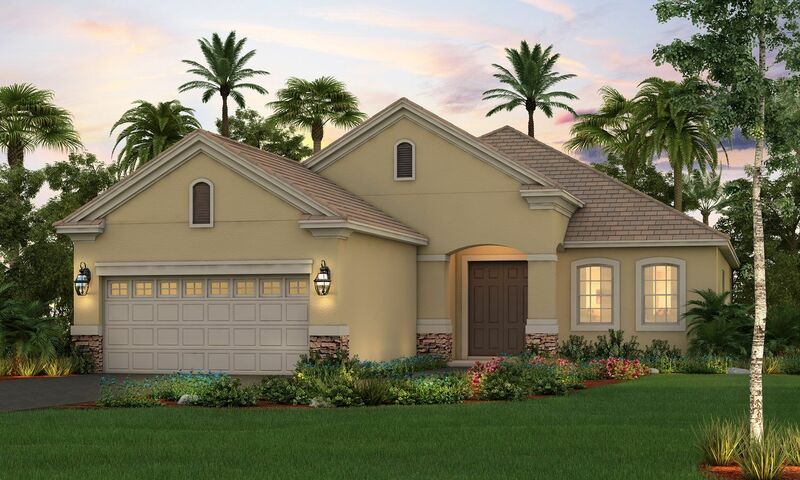 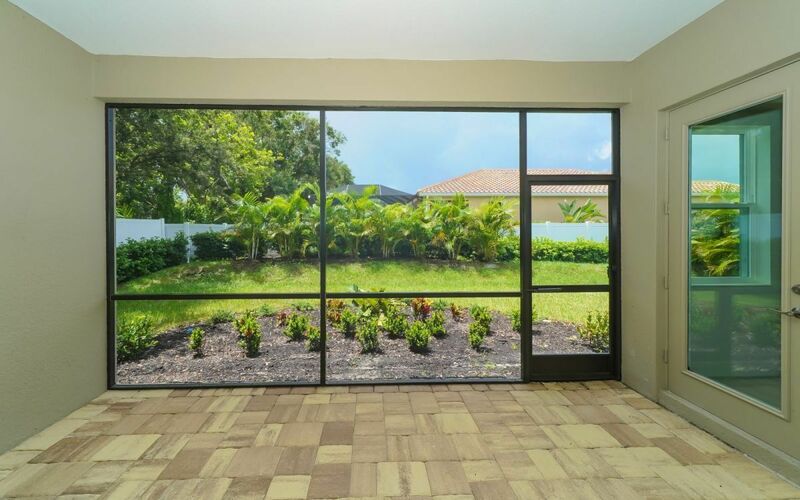 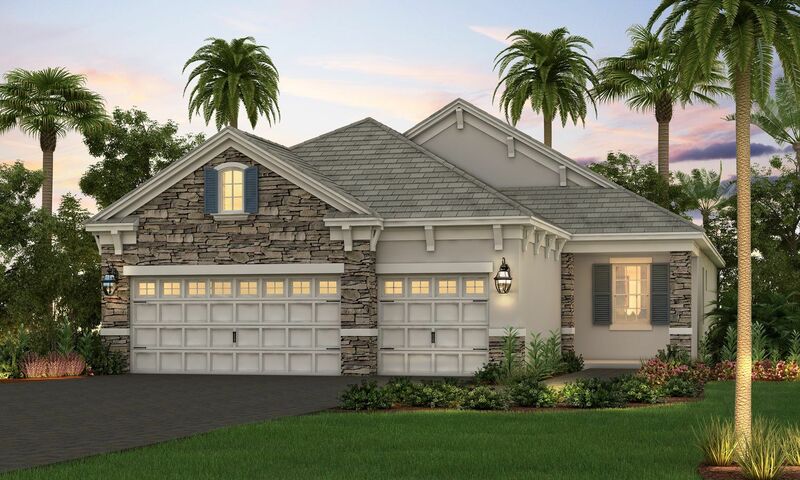 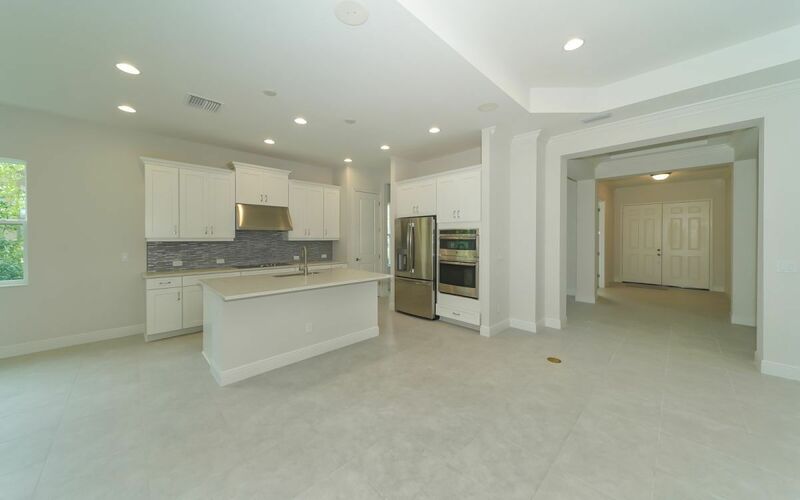 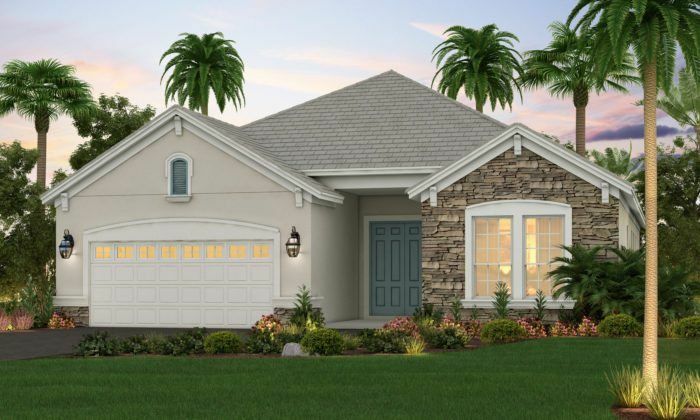 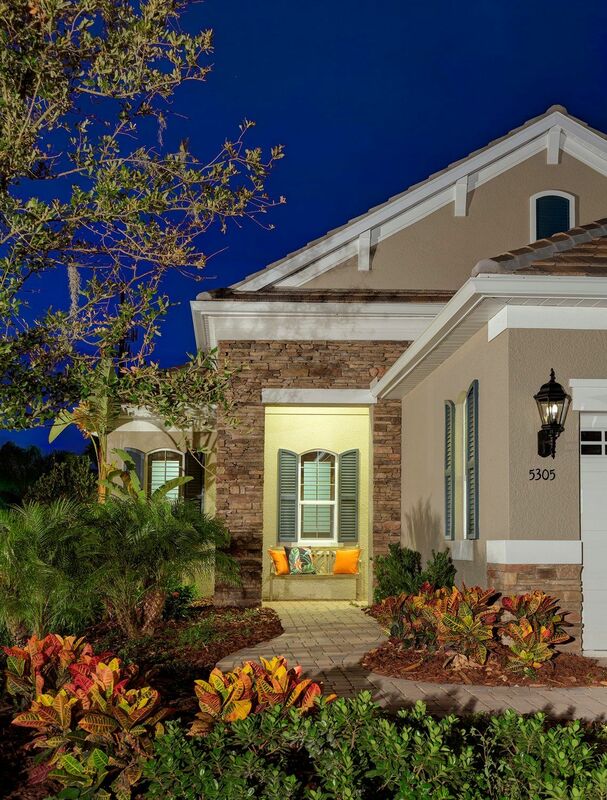 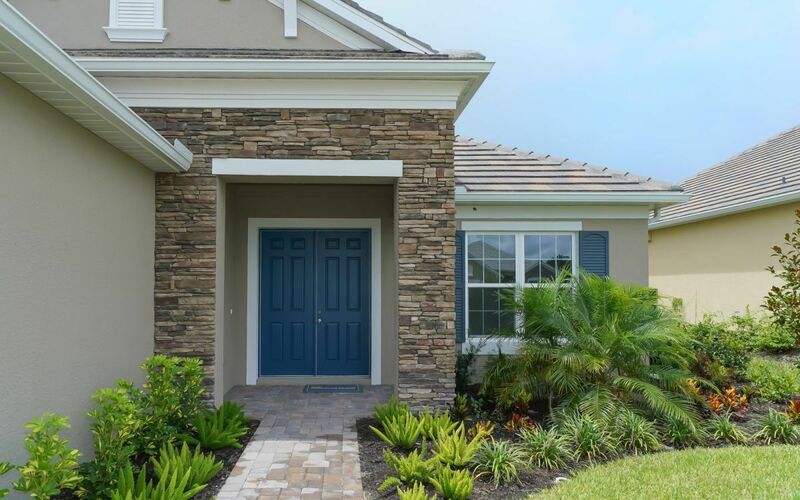 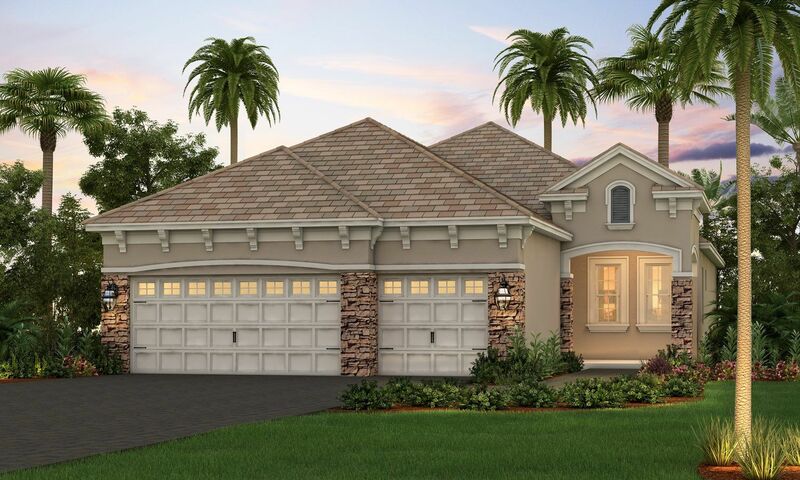 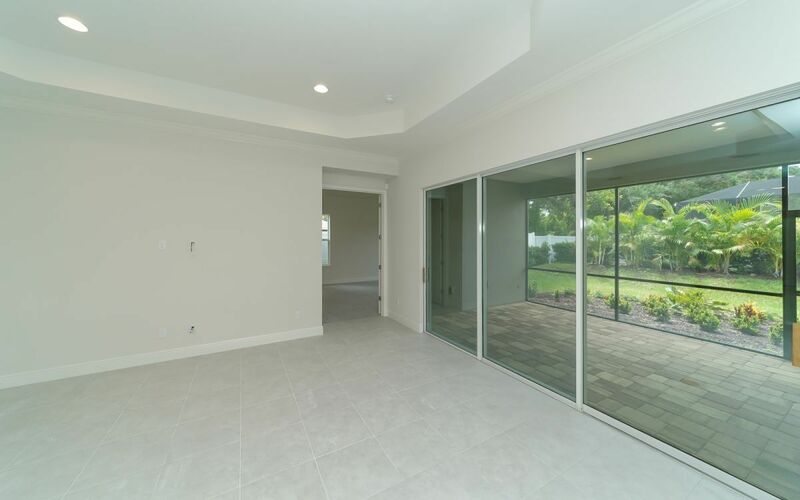 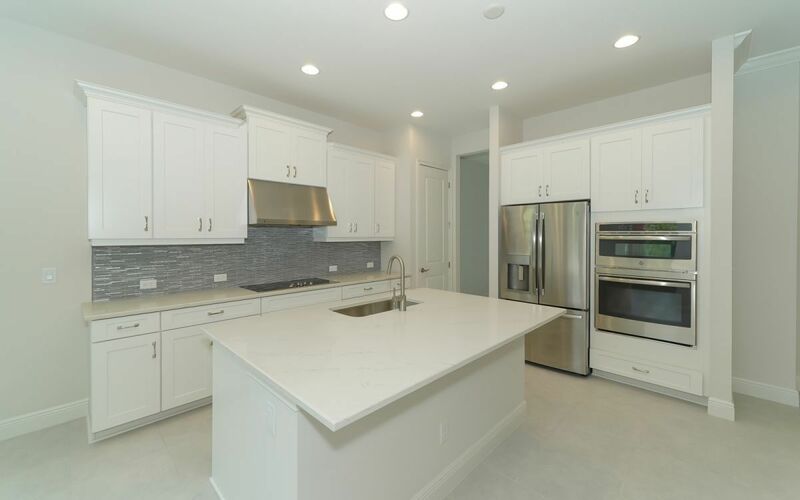 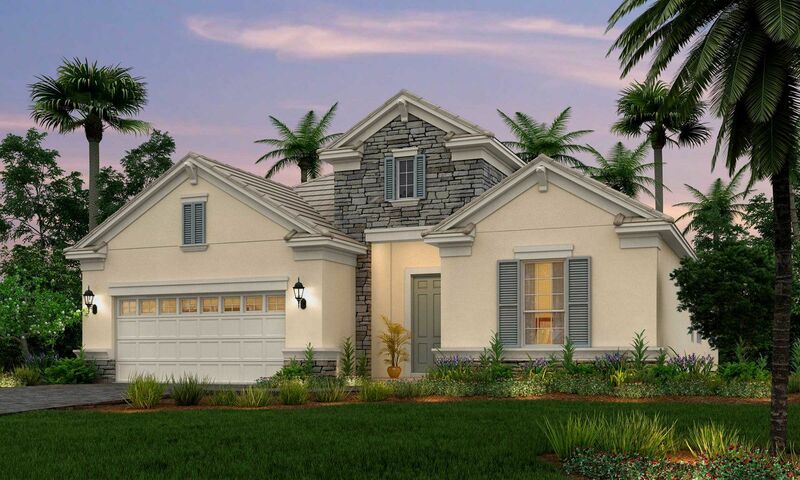 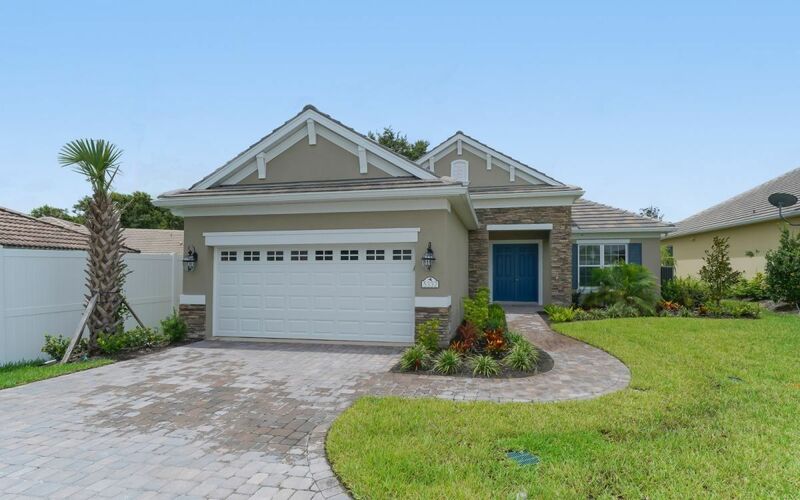 Like the stunning French region for which it is named, Provence in sunny Sarasota satisfies the desire for beauty.. Gorgeous luxury home designs offer touches of charm and sophistication in an enviable location. 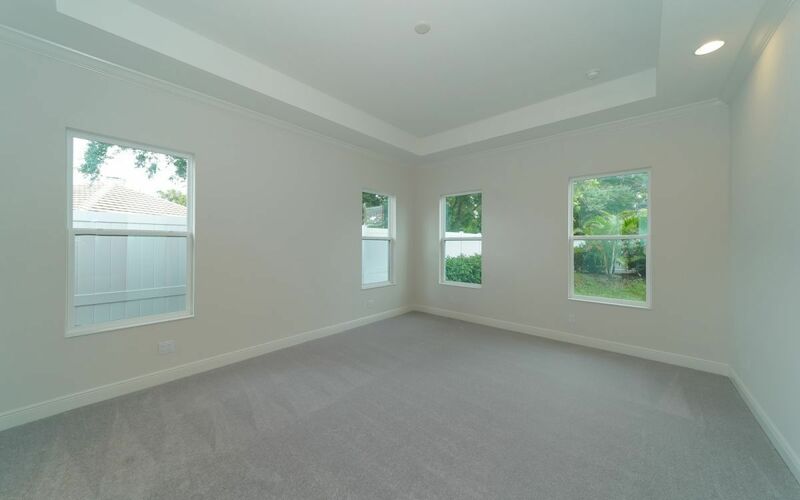 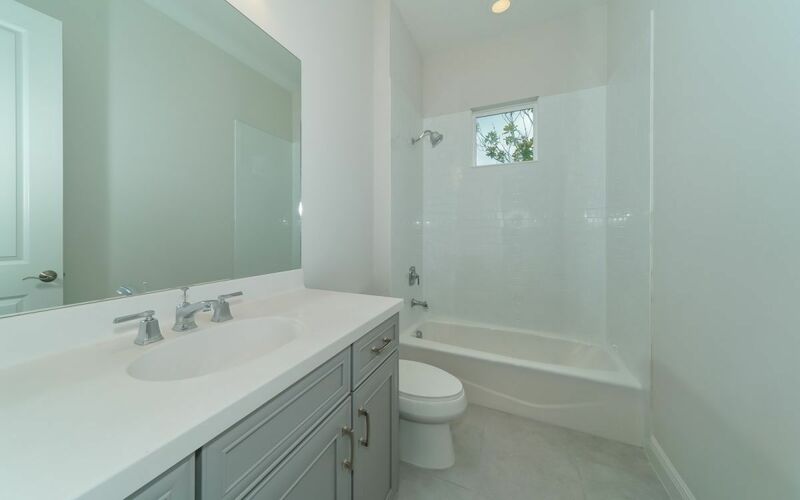 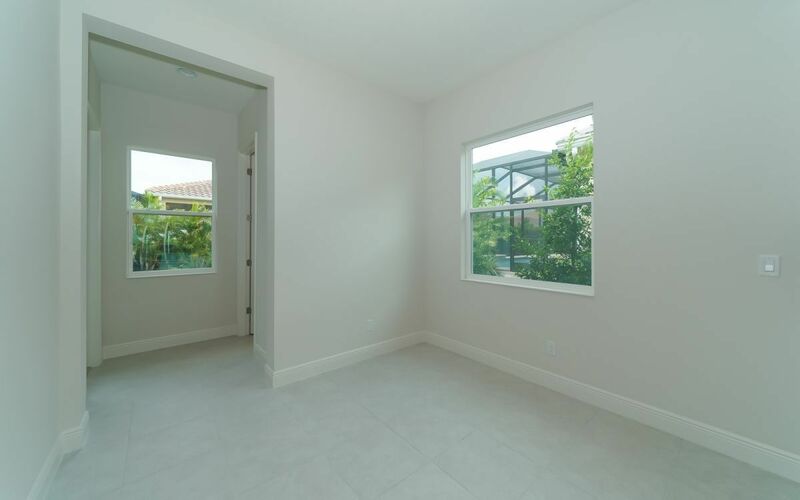 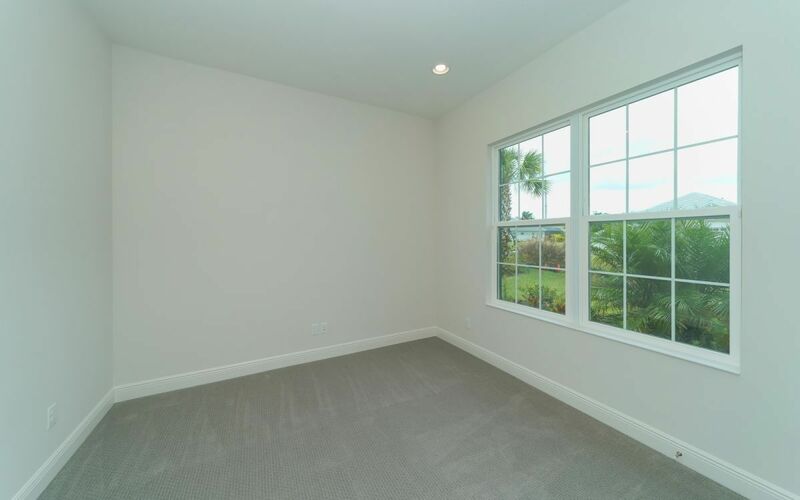 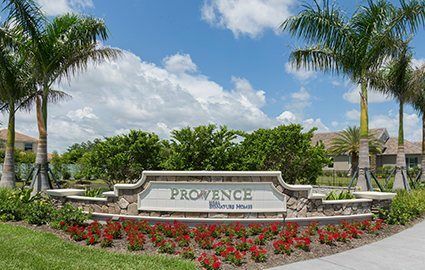 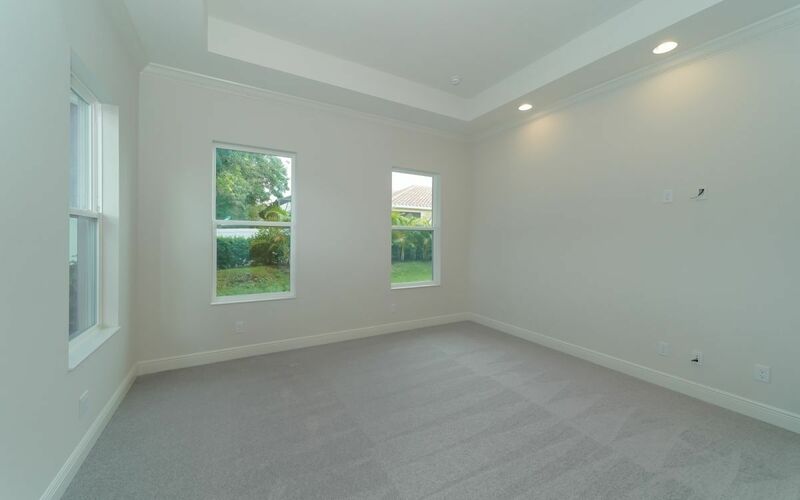 Provence, located in the heart of Sarasota, is just seven minutes from Siesta Key and other pristine beaches and close to downtown dining, shopping and everyday conveniences. 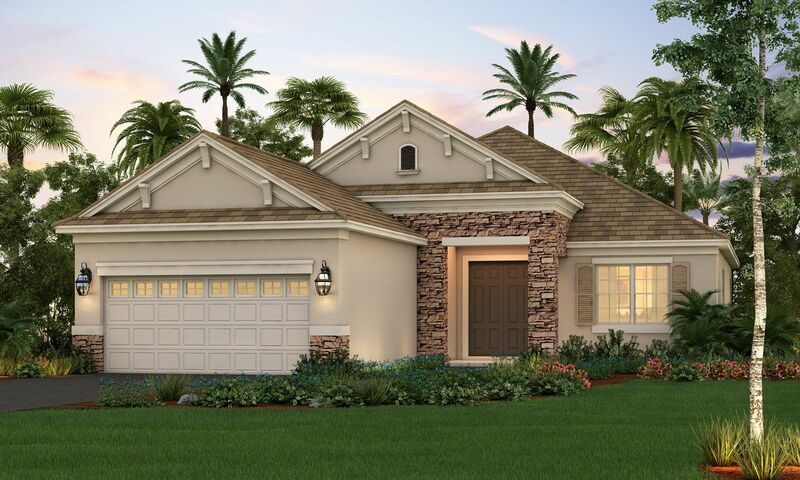 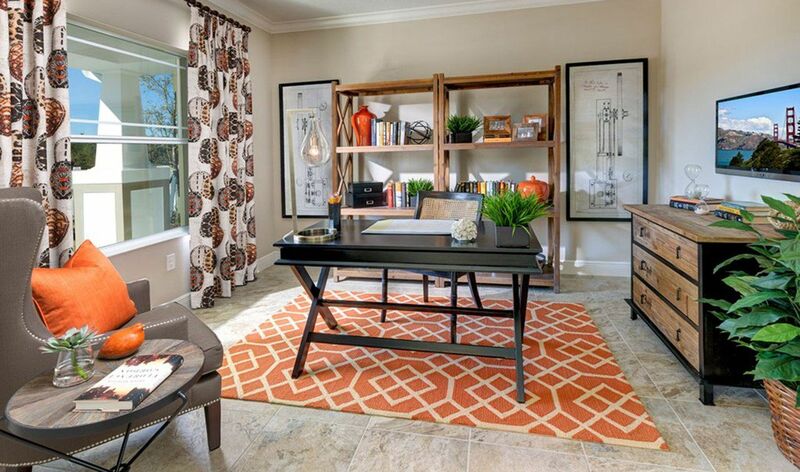 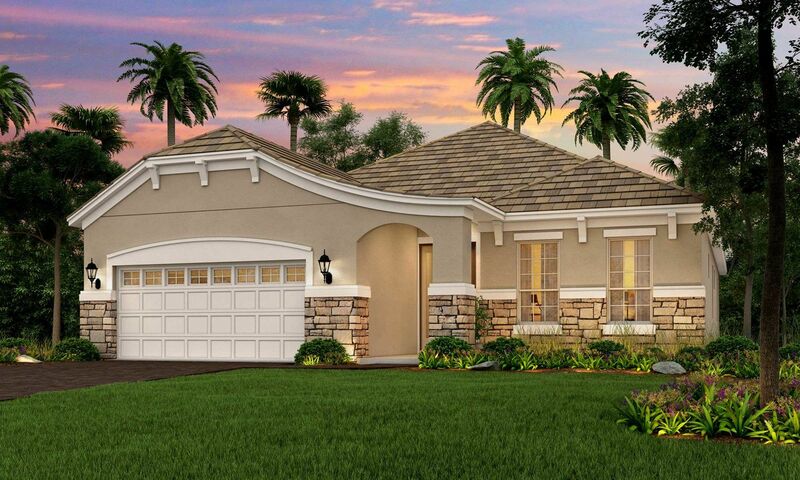 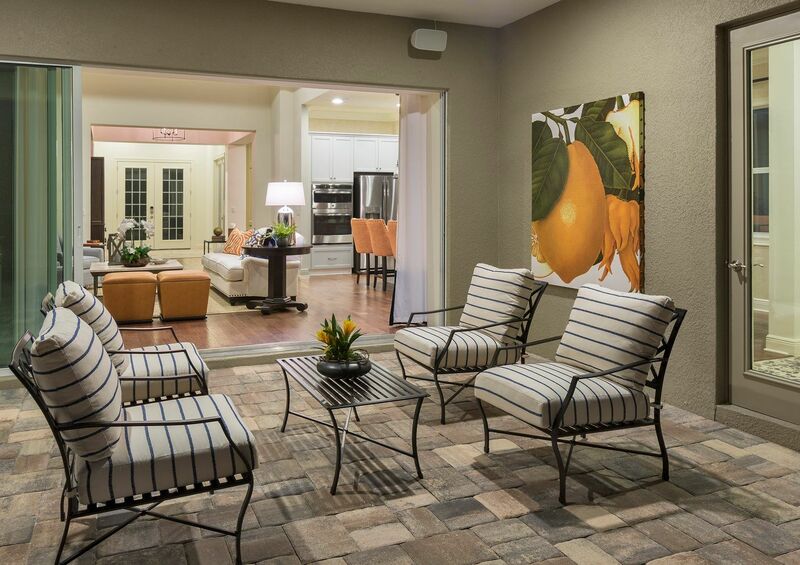 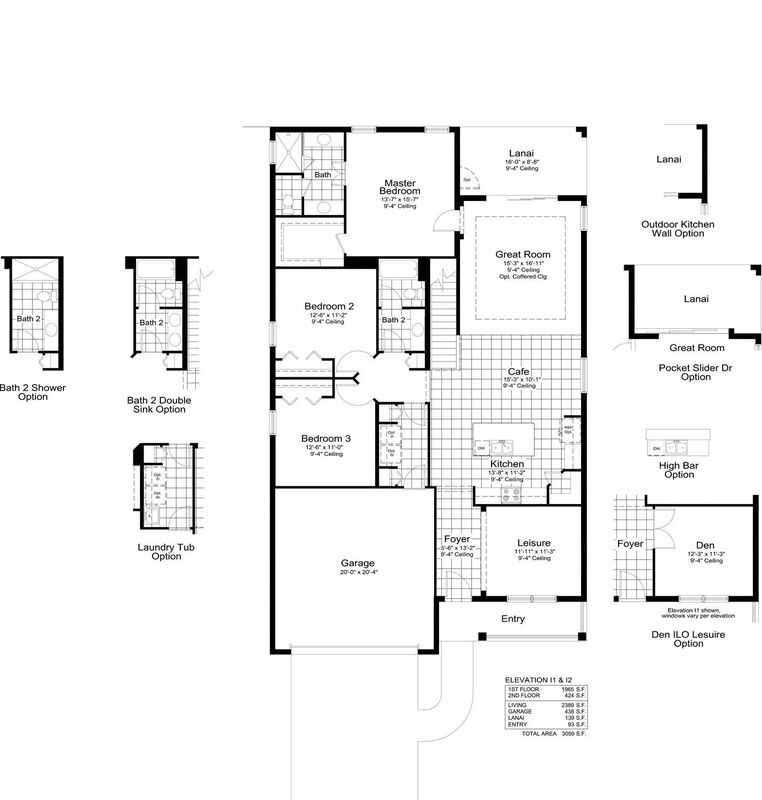 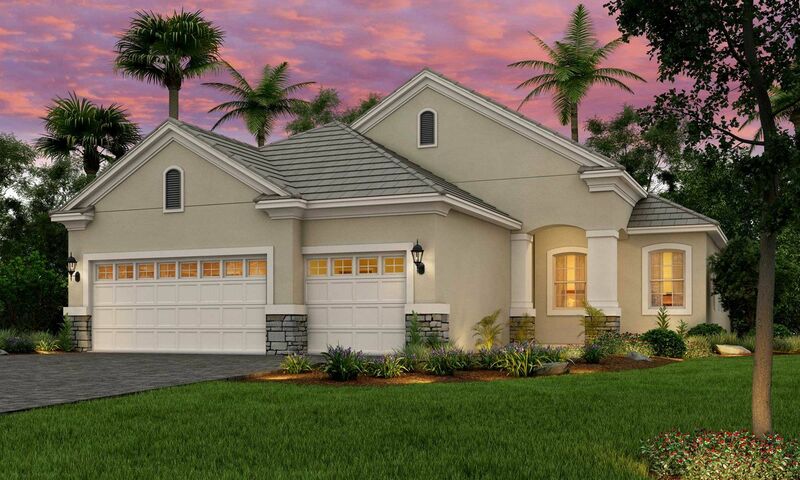 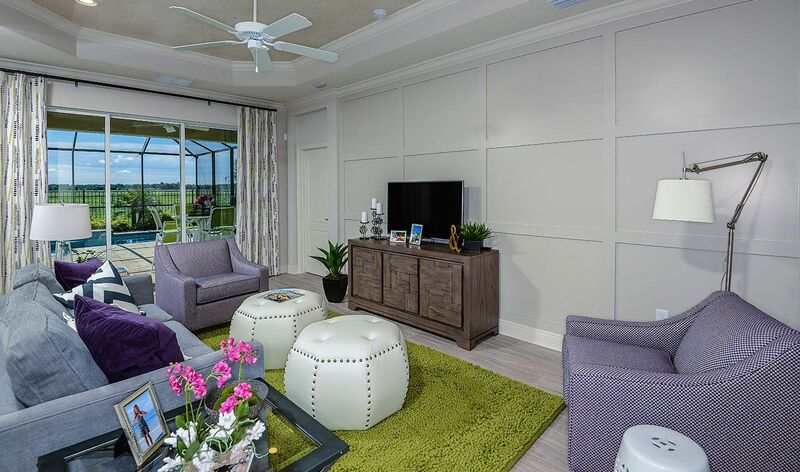 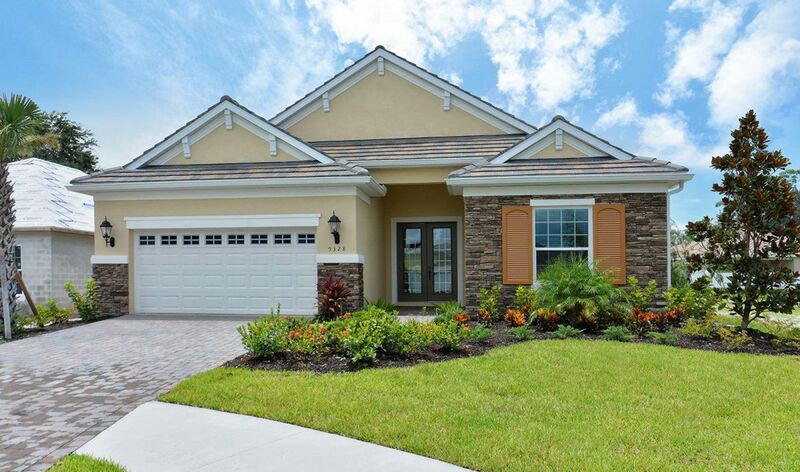 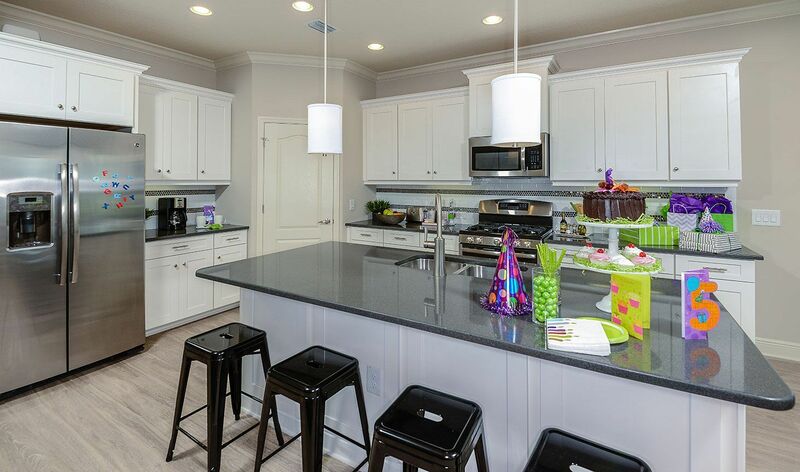 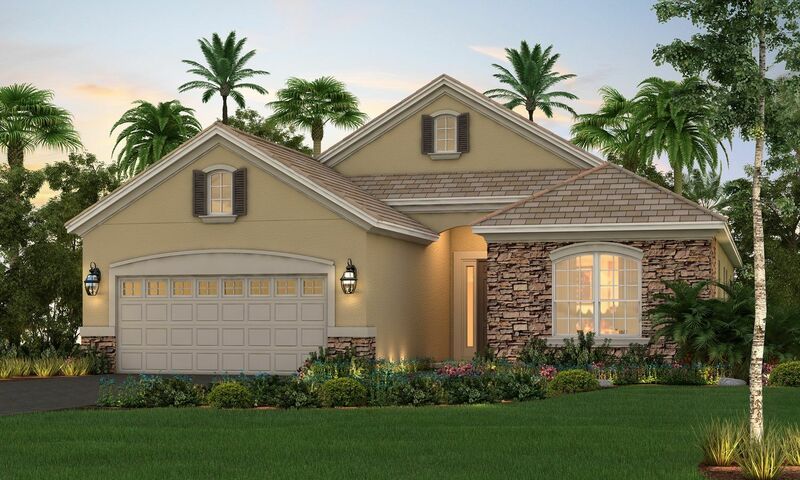 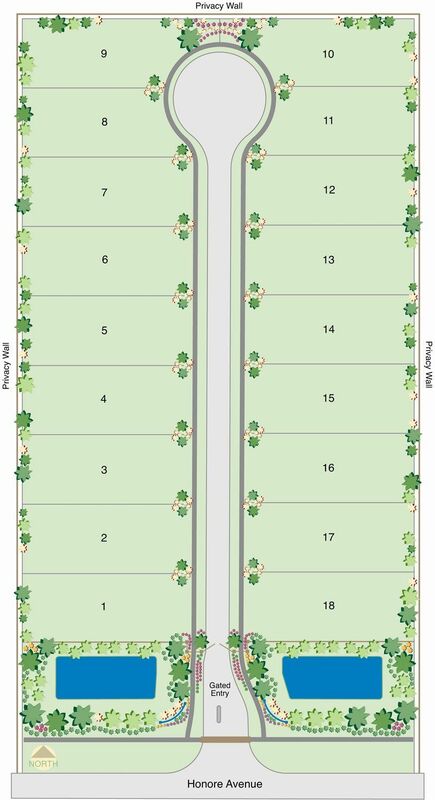 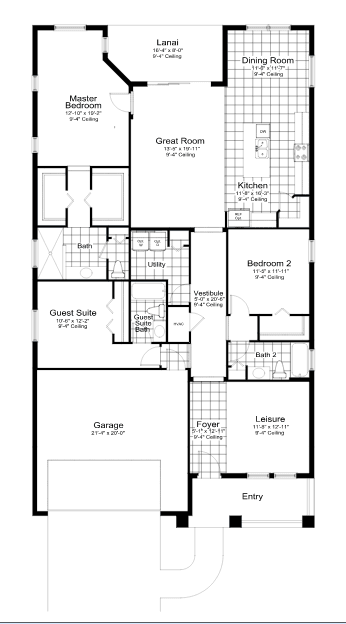 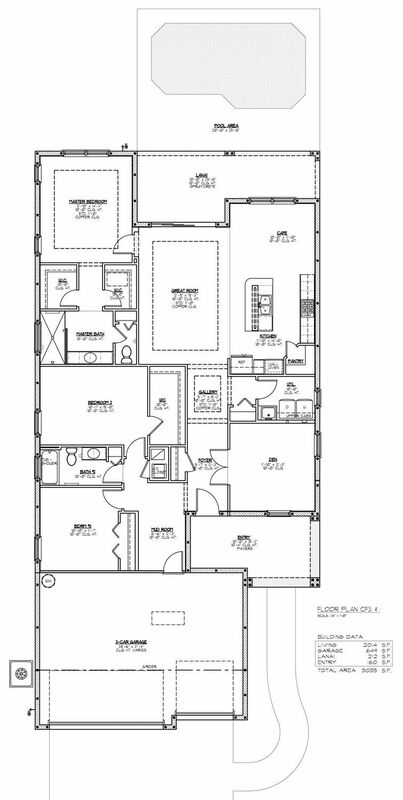 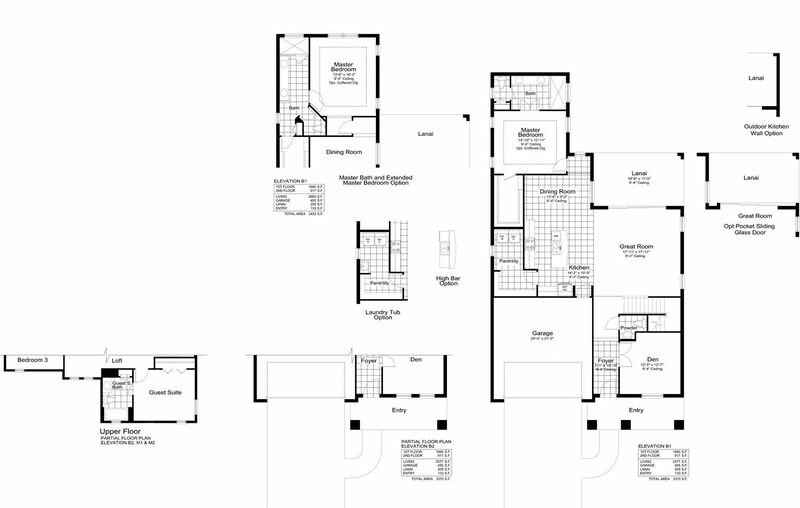 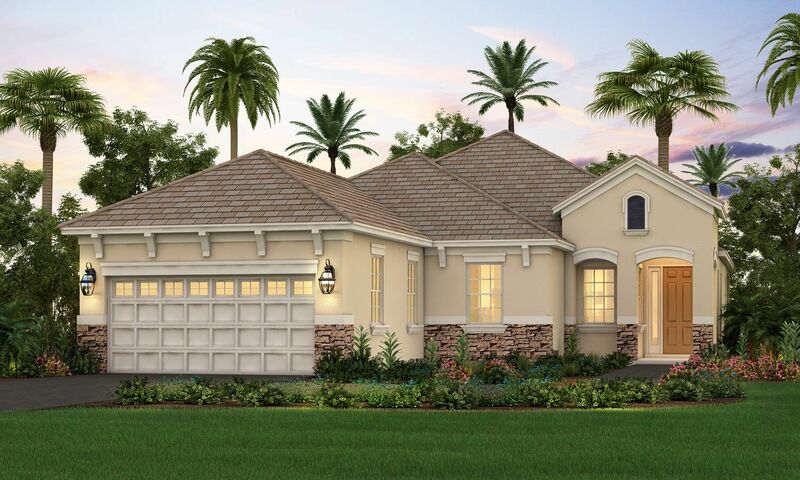 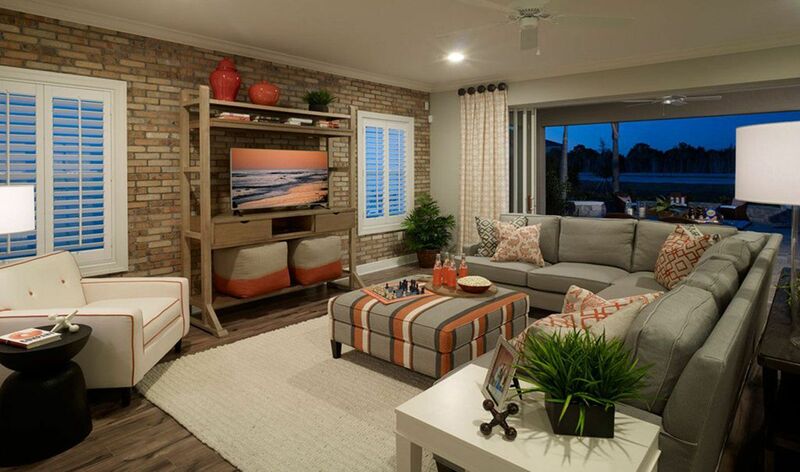 Distinctive floor plans in the Provence collection of luxury homes range in size from 1,915 to 2,338 square feet. 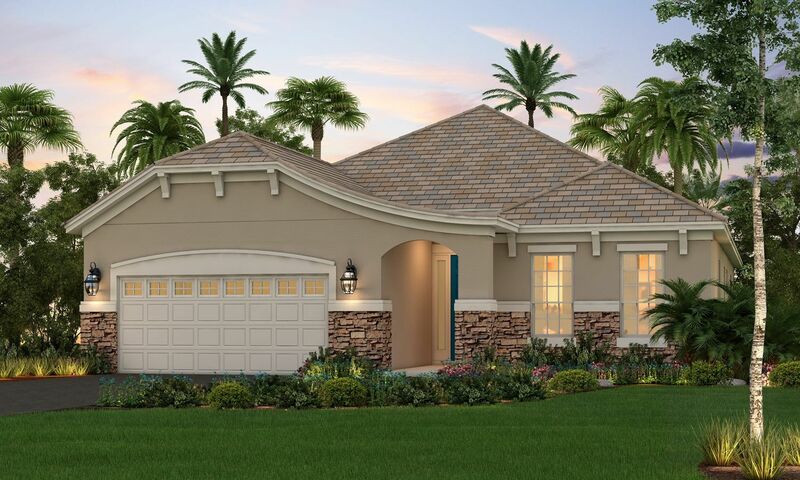 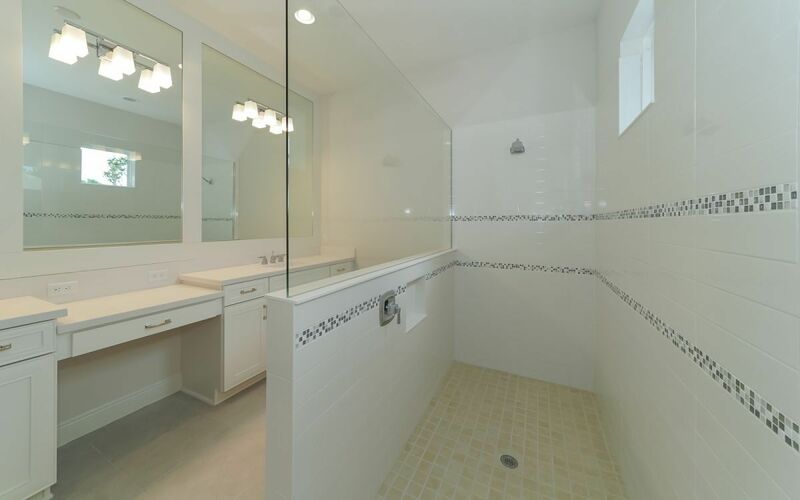 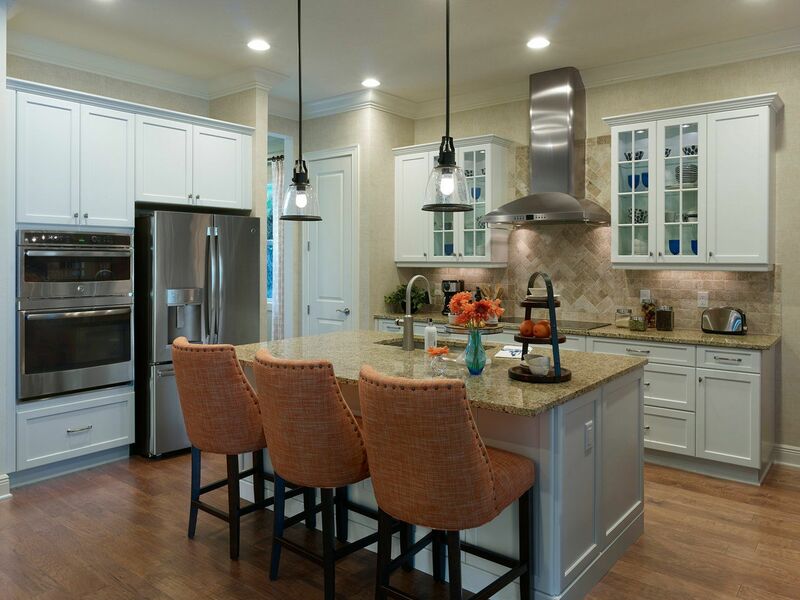 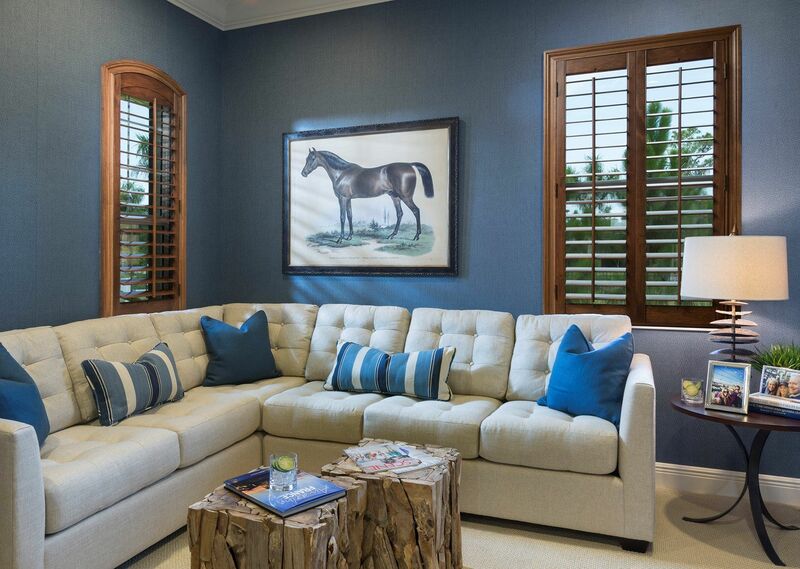 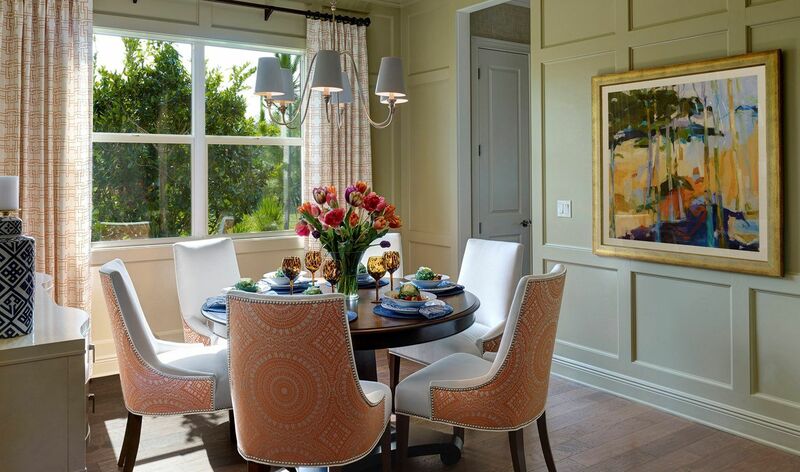 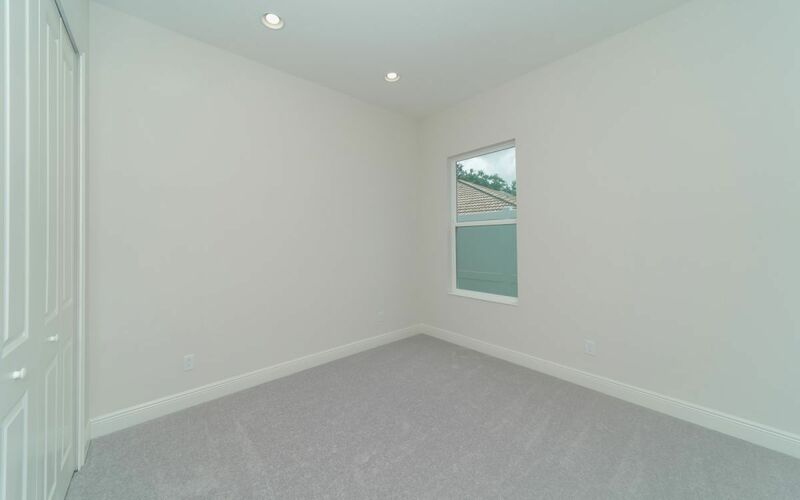 All are designed and built with the high standards and personalized service for which Neal Signature Homes is known. 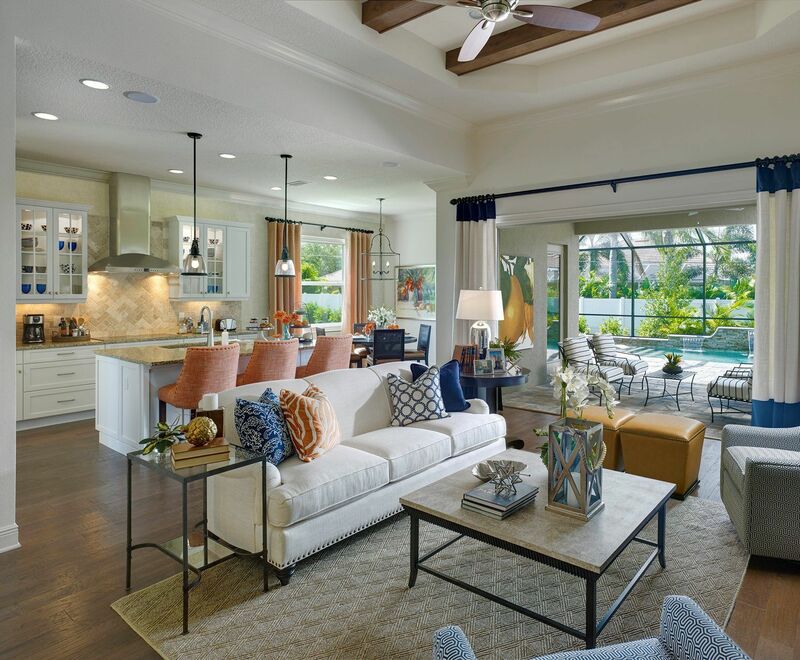 These custom homes are thoughtfully planned and have the well-appointed indoor and outdoor spaces that discerning homebuyers seek. 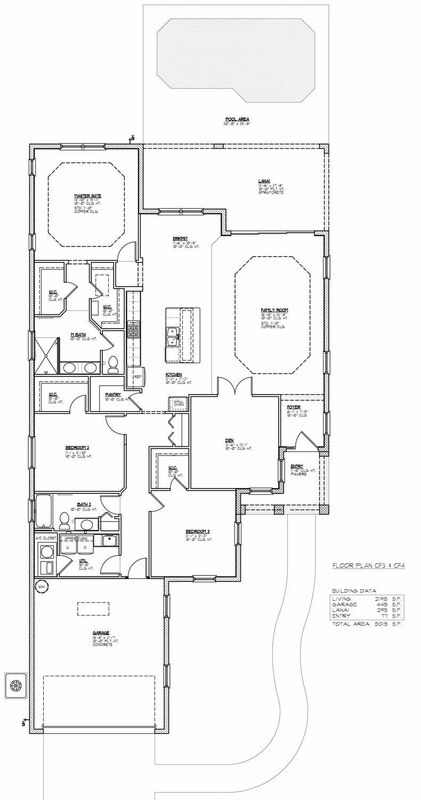 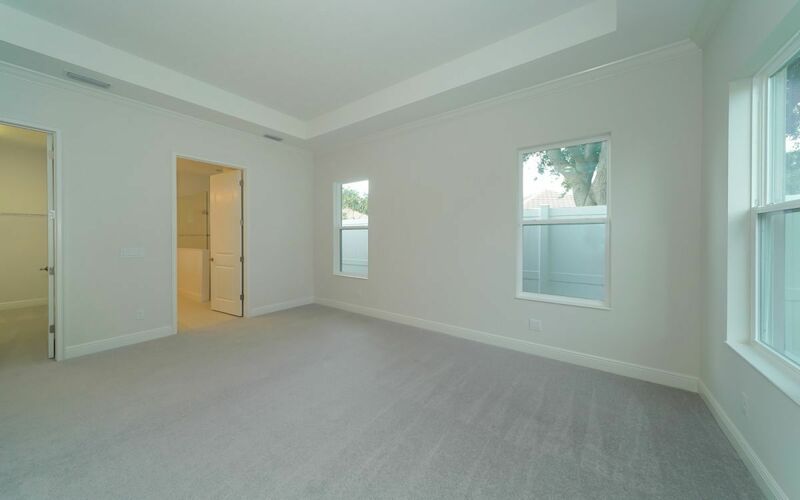 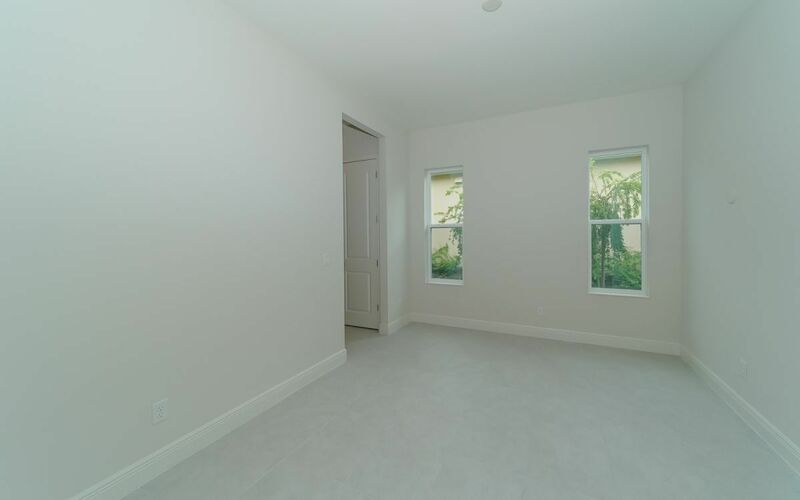 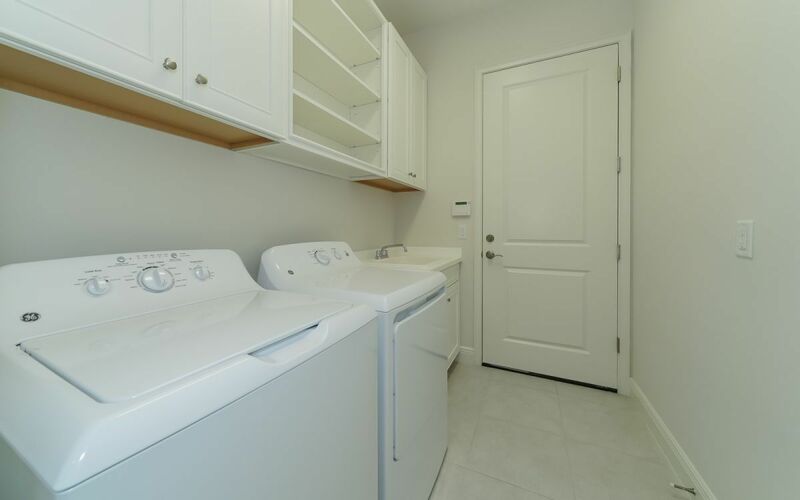 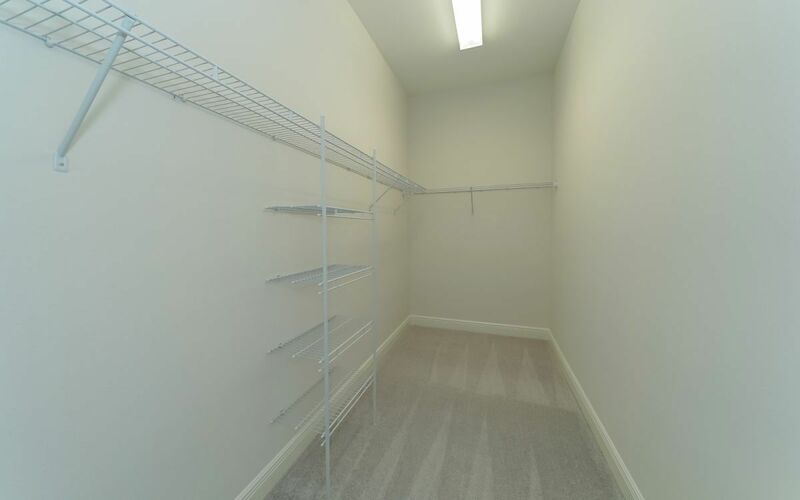 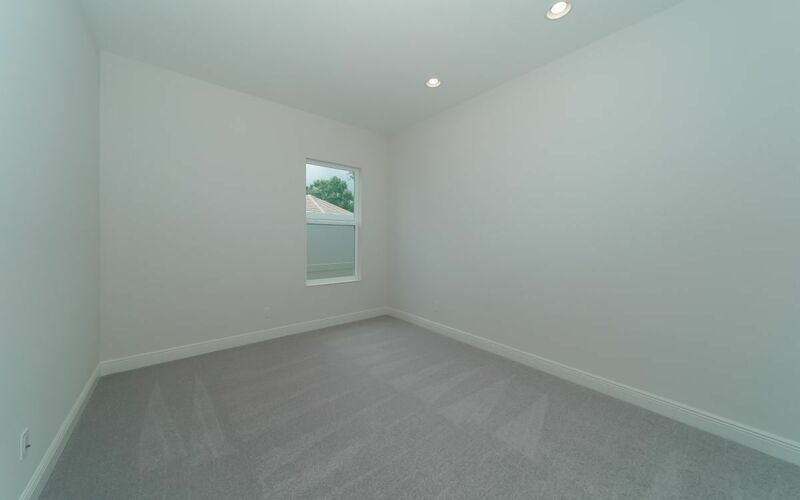 There are 9 floor plans available in Provence. 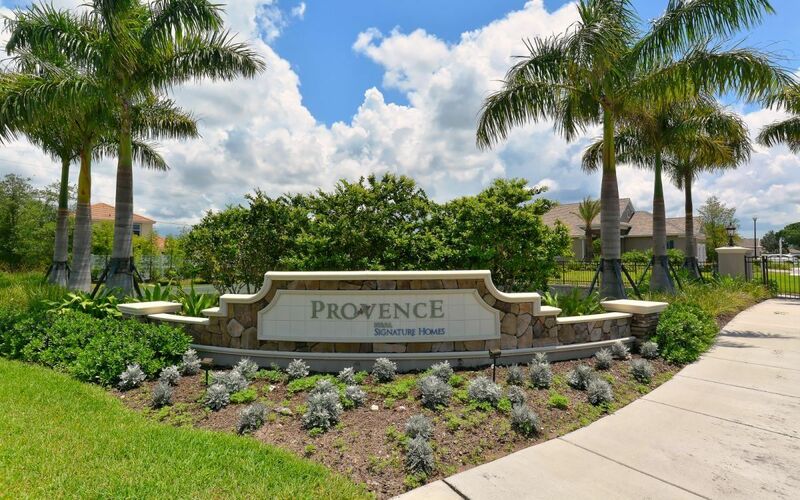 I would like more information on Provence community with ID: 97841.